Protect your investment in your home. 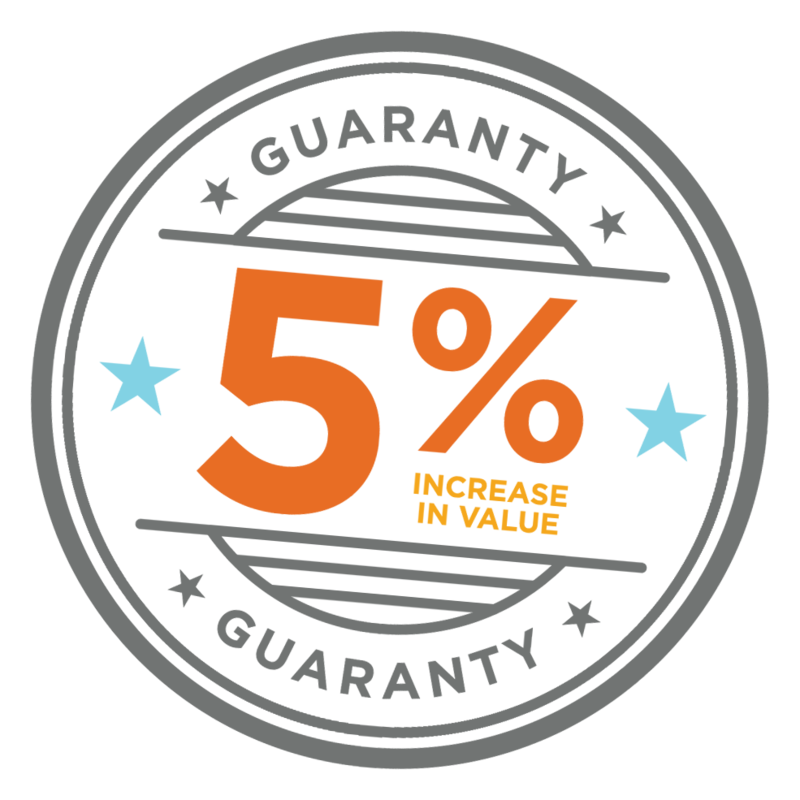 INHP's Home Value Guaranty program promises your home will appreciate over a certain period of time, or INHP will lower your mortgage to offset the difference. WHAT IS THE HOME VALUE GUARANTY PROGRAM? 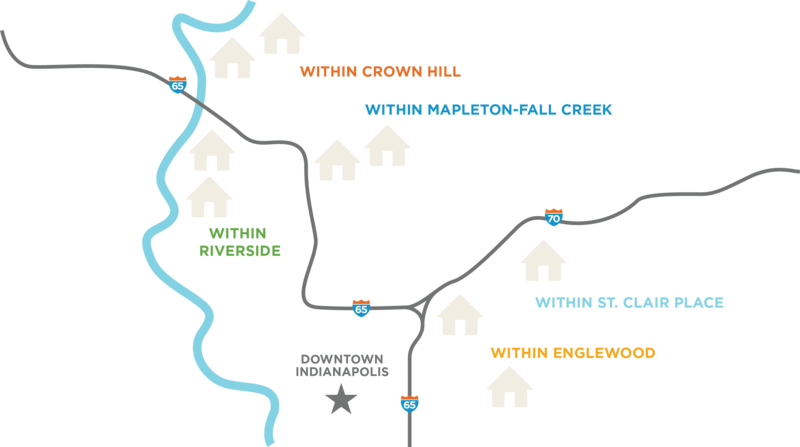 INHP’s Home Value Guaranty program provides incentives to invest in designated areas within five Indianapolis neighborhoods. The program guarantees that after seven years, your home will appreciate 5 percent above the total cost to purchase and repair it. You are eligible if you earn up to 120 percent of HUD’s Area Median Income. WHAT KINDS OF PROPERTY TYPES ARE ELIGIBLE? A vacant or abandoned home that needs extensive repairs. A new or rehabbed home put on the market by a local community-based organization or developer. An empty lot for building a home. WHERE ARE THE ELIGIBLE PROPERTIES? Click on an area in the map to view the eligible property boundaries. WHO DO I CONTACT ABOUT PROPERTIES FOR SALE WITHIN EACH AREA? INTERESTED IN HOME VALUE GUARANTY? If you are interested in INHP's Home Value Guaranty program, take a look at what to expect during the loan process. Or you can click on the link below to get started. INHP's unbiased lending team can answer your questions and help you navigate the process. Contact the Home Value Guaranty program manager to get started. INHP's Home Value Guaranty program might be a great option for clients who are interested in living in an urban neighborhood experiencing revitalization. Learn more about Home Value Guaranty and other unique loan opportunities with INHP, and how you can be added to a list of trained real estate agents.